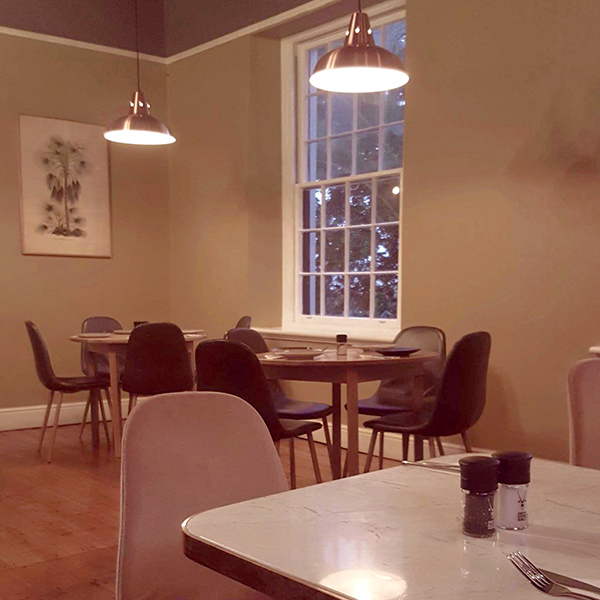 Situated in the restored 1677 heritage building De Oude Welgemoed, Devil’s Peak’s first proper restaurant beyond the tap room in Woodstock is quite the affair. 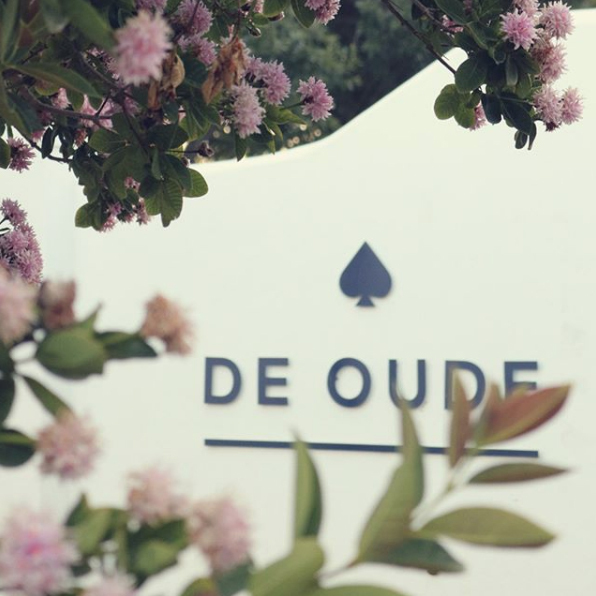 Located far in the northern suburbs, it lies at the edge of the Durbanville wine region, giving a Constantia-level weight to the dining scene here. The property boasts a beautiful 300-year old oak tree under which to sip one of the Devil’s Peak craft beer. 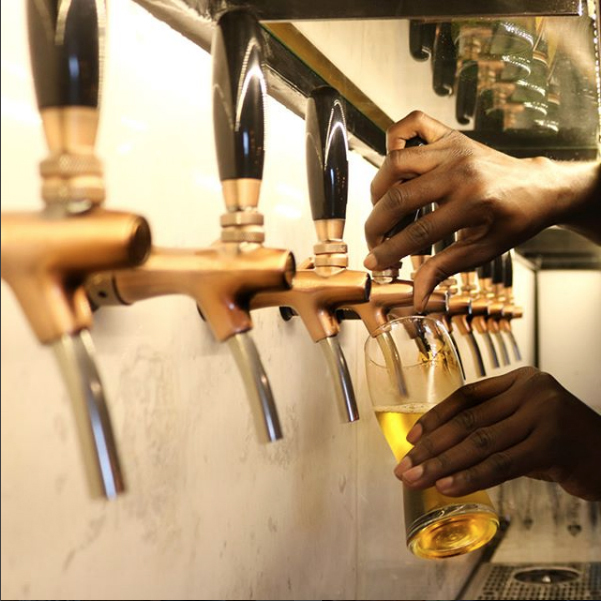 Come and explore our world of craft beer with our regular favourites and a number of limited releases and unique beers, with 18 taps on rotation at the venue. Head Chef Michelle Fourie, of London’s Ember Yard Charcuterie Bar and Grill, brings together her South African and Italian heritage in a variety of well-executed dishes. The restaurant has three branches – a bistro for pizza, manor house for mains, and a beer house with tapas. We enjoyed the crispy calamari octopus grilled corn paprika aioli started, and were blown away by the incredible braaibroodjie, containing beer cheese, smoked tomato, red onion marmalade. 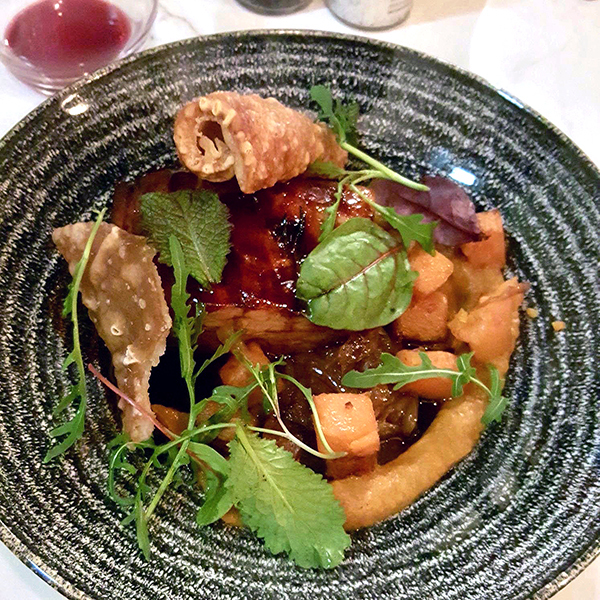 The smoked pork belly with crackling, butternut puree, beer-braised onions and beer jus was lifechanging. We will definitely be back.